Liya Kebede, an international model, entrepreneur, actress, humanitarian and true advocate for mothers and children as well as a mother herself, today joins L’Oréal Paris. “Liya is a very strong, inspiring, and courageous woman, with an extremely refined and enchanting beauty. Her generous commitment to the cause of women’s wellbeing is also remarkable,” says Cyril Chapuy, Global Brand President of L’Oréal Paris. “It is important for me that I represent a brand that reflects my personality. 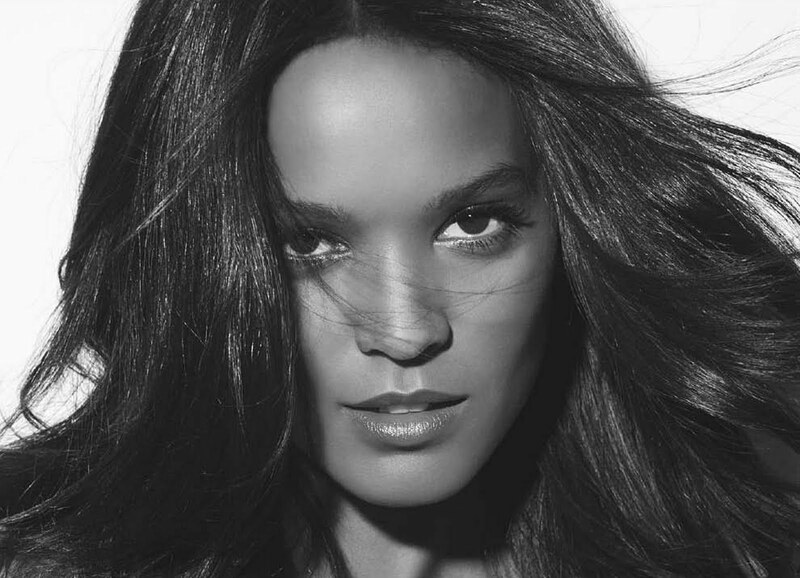 I’m pleased to play a part in sharing the uniqueness, the charisma, and the incredible stories of women of all origins and from all regions of the world,” says Liya Kebede. Liya Kebede’s career began when she was in high school in Addis-Adaba, Ethiopia. Scouted by a modelling agency, she left Africa for France at the age of 18, and top-level international designers like Tom Ford, then the Artistic Director for Gucci, quickly fell under her charm. Since then, her elegance and her beauty have been remarked at Fashion Weeks around the world, and she has been featured on covers of international fashion magazines (Vogue, Flair, I-D), emerging as a key figure in the industry. model Waris Dirie in Desert Flower in 2009, film adaptation of a New York Times Best Selling Novel bearing the same name. Liya dedicates much of her time and energy to humanitarian causes, about which she is passionate. In 2005, she was nominated as a Goodwill Ambassador for the World Health Organisation (WHO), for maternal, neonatal, and infant healthcare. Her commitment was such that, just a few months la¬ter, she established the Liya Kebede Foundation, raising money for the Durame Hospital in Awassa, Ethiopia, with the goal of providing healthcare material. In 2007, she created her own clothing line, Lemlem, which aims to support the trade of local artisans in Africa by valorising their expert craftsmanship and create self-sustaining economies. Perfect model for the brand! She 's so gorgeous!